The young driver academy of Supercars outfit Erebus Motorsport is expanding into karting, through a tie-up with 18-time Australian champion David Sera. 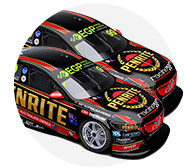 Erebus Academy joins forces with Sera Driver Development in a new alliance, which accompanies its links with Image Racing in the Dunlop Super2 Series and Kumho Super3 Series. 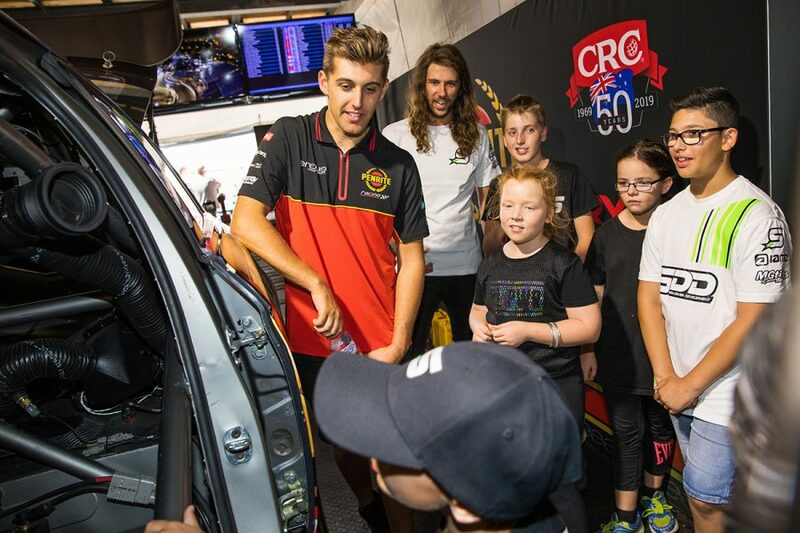 Supercars drivers Anton De Pasquale and Jack Le Brocq are among the Erebus Academy alumni. 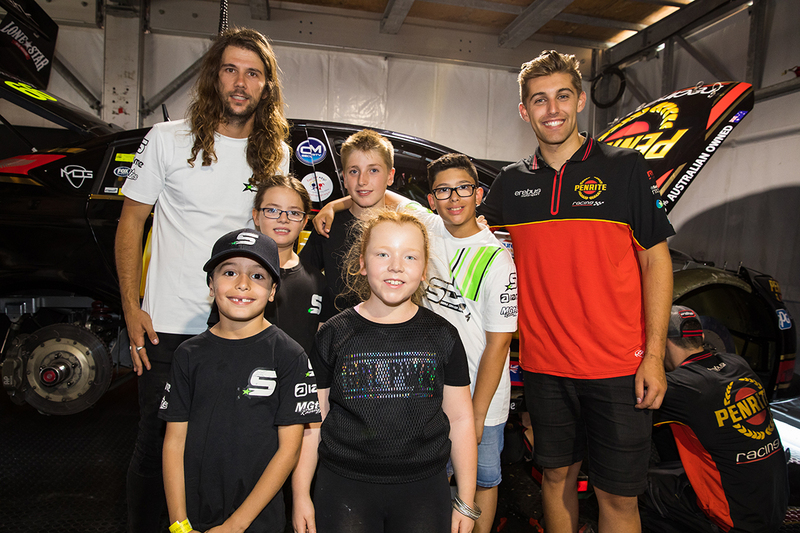 "Our aim is to provide a pathway from go-karts through to Supercars and by aligning with Dave and his team, we are able to connect a few more of the dots," Erebus CEO Barry Ryan said. "Not only are we able to nurture young drivers but more importantly, pass on our knowledge and expertise to karters, families and their support groups of what to target and expect beyond karting. "We like to align ourselves with superior brands in every aspect, and David Sera is clearly the most successful karting driver in Australia." Sera's karting career spans 20 years and international success, while he has mentored karters including Penrite Racing driver De Pasquale. "It’s a privilege and a great honour for my SDD team to be aligned with a highly successful Supercars team," Sera said. "This gives the karting kids I coach the best opportunity to forge a career in motorsport." 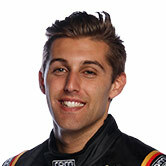 De Pasquale is now in his second year in Supercars, and recently won the CAMS Peter Brock Medal for his work with young drivers. "I did some training with Dave when I started karting and since then we have kept in touch; more recently teaming up for the endurance race at Todd Road," he said. "It’s great to be able to work together and to now take on a mentor role for his young drivers. "I’ve been lucky to have good people help me get to where I am and now, I’m in position where I can do the same."